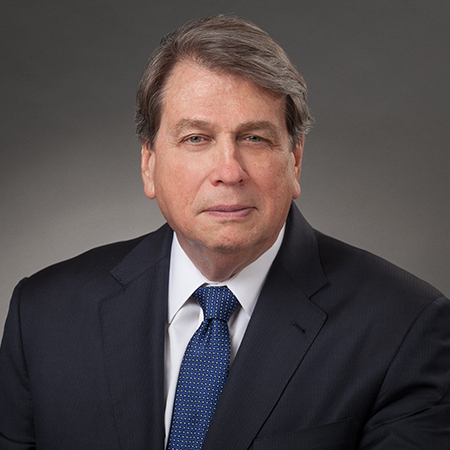 Joe D. Whitley chairs the Firm's Government Enforcement and Investigations Group. Represented numerous clients regarding bid rigging and kickback investigation by the Department of Justice. Defended a U.S. publicly traded chemical company in a major environmental criminal investigation convincing the government that no criminal charges should be filed against the company. Served as primary outside counsel for Homeland Security advice for major chemical company. Mr. Whitley represents clients nationally and internationally in white collar criminal matters and regulatory enforcement, corporate internal investigations, Foreign Corrupt Practices Act (FCPA) and U.S. export controls and compliance. He also advises clients on corporate compliance, health care fraud and FDA-related matters. Mr. Whitley has had a wide-ranging career in the Department of Justice (DOJ). During the Ronald Reagan and George H.W. Bush administrations, he served as Acting Associate Attorney General, the third-ranking position at Main Justice. He was appointed by Presidents Reagan and Bush, respectively, to serve as the U.S. Attorney in the Middle and Northern Federal Districts of Georgia. Throughout his career, Mr. Whitley served under five U.S. Attorneys General and four Presidents in a number of key operational and policy positions. Earlier in his career, Mr. Whitley served as an Assistant District Attorney in the Chattahoochee Judicial Circuit in Columbus, Georgia. Mr. Whitley maintains strong professional relationships with the state and federal law enforcement community. In 2003, Mr. Whitley was appointed by President George W. Bush as the first General Counsel of the U.S. Department of Homeland Security (DHS), the highest ranking legal official at DHS. He held that position for two years working for DHS Secretaries Tom Ridge and Michael Chertoff, before returning to private practice. Mr. Whitley leads a team of lawyers in the Firm's Government Enforcement and Investigations practice group who conduct sensitive high level investigations for both public and private sector institutions. Mr. Whitley's practice focuses on corporate defense and representation of clients in complex civil and criminal enforcement matters brought by the DOJ, other federal agencies, State Attorneys General and local prosecutors. He has represented numerous individuals and corporations in major government investigations throughout the United States and internationally. Mr. Whitley is a frequent speaker on white collar, compliance and corporate governance issues. General Counsel for the Department of Homeland Security (DHS), and responsible for providing legal advice to more than 180,000 employees of the Department. Responsible for directing the creation of a single legal department from the legal departments of the 22 agencies that were combined in the formation of DHS. The Offices for Privacy, Civil Rights and Civil Liberties. Responsible for a budget in excess of $10 million in the front office of General Counsel. Worked closely with the Office of the Inspector General in conducting reviews of various department programs and responding to issues raised by those reviews. Vulnerability assessments for members of the energy sector to include the broad spectrum of environmental regulations. Assisted in Homeland Security consultation and internal investigations for major U.S. defense contracting company. Assist companies with government procurement and contracting issues with DHS. Representation of health care providers, hospitals, pharmaceutical companies/labs, etc. in qui tam Civil False Claims Act (FCA) investigations. Representation of Urocor in FCA case – U.S. ex rel. Worner v. Urocor, Inc. Represented a public school system in an internal investigation of land purchase practices. Defended a metal manufacturer against alleged violations of The Resource Conservation Recovery Act (RCRA). Defended a municipal waste water utility in a Clean Water Act (CWA) investigation. Defended a Middle East-based company against allegations of criminal and civil wrongdoing regarding U.S. government procurement. Defended a former NBA athlete in a grand jury investigation and criminal RICO matter regarding allegations of money laundering. Represented corporate employees in a Foreign Corrupt Practices Act investigation. Represented a corporate employee in a criminal antitrust market allocation conspiracy investigation. Represented a major food manufacturer regarding Food and Drug Administration (FDA) violations in an FDA and Department of Justice criminal investigation of salmonella poisoning. Represented several individuals in Presidential pardon matters. Defended a chiropractor in a criminal investigation of billing practices to Medicare and Medicaid. Represented a major insurance carrier in a criminal grand jury investigation of commissions reporting practices and disclosure to customers. Assisted one of the most renowned suppliers of corporate eLearning and eTraining content within German-speaking countries with Web-based training support on Foreign Corrupt Practices Act. Advised a major university on business continuity issues and assisted with FEMA coordination to insure full recovery following Hurricane Katrina. Advised a poultry company targeted in an Immigration and Customs Enforcement (ICE) raid for immigration violations. Worked with a number of public companies to structure and conduct internal investigations. 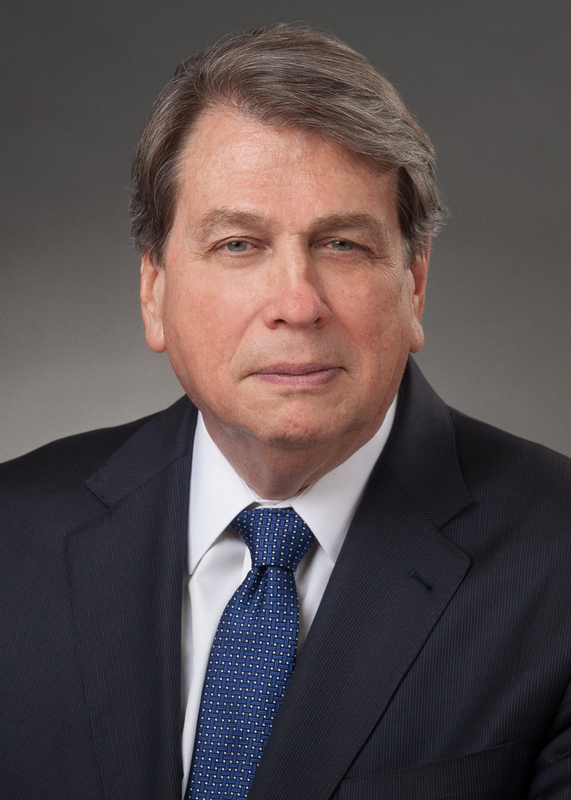 Named the Best Lawyers' 2019 and 2016 Atlanta Administrative/Regulatory Law "Lawyer of the Year"
Joe Whitley of Baker, Donelson, Bearman, Caldwell & Berkowitz, PC has expertise on internal investigations and the full range of white-collar criminal issues. He has notable experience advising on FCPA cases. Joe Whitley of Baker, Donelson, Bearman, Caldwell & Berkowitz, PC 'understands how the system works' and 'can interpret the nuances of a case,' observers note. His work in white-collar litigation and regulatory enforcement involves FCPA matters, internal investigations and export controls.